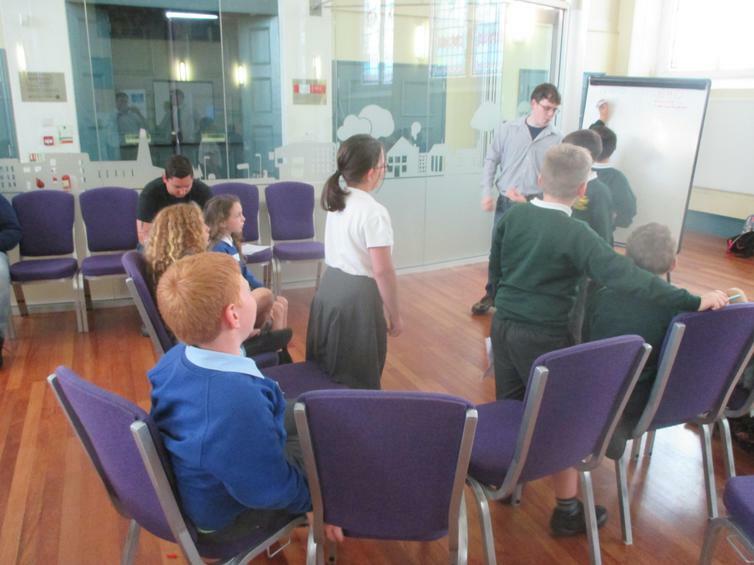 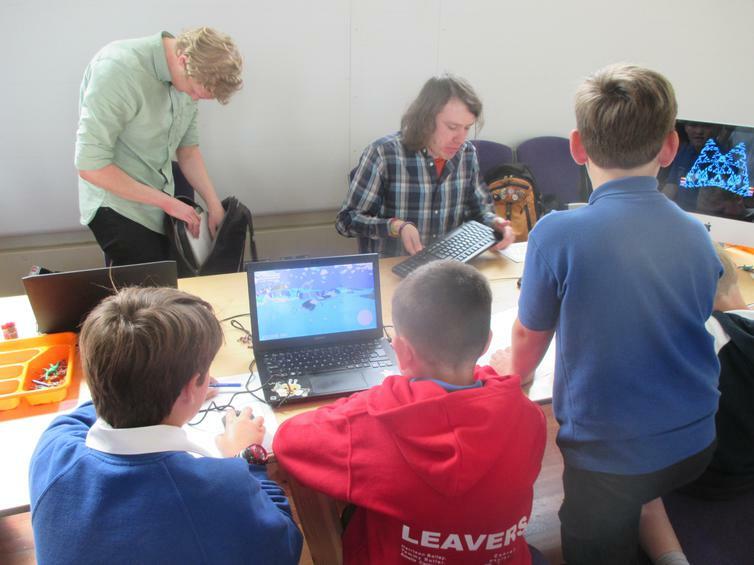 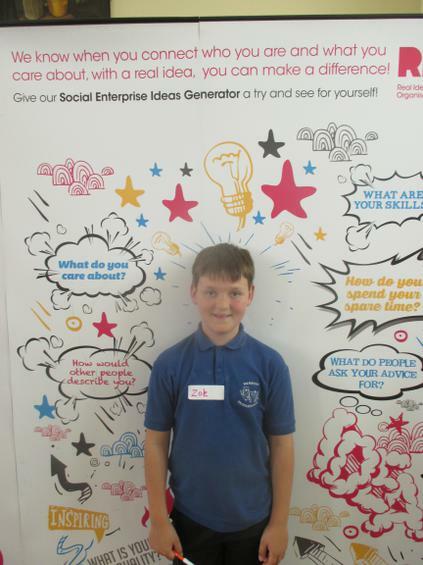 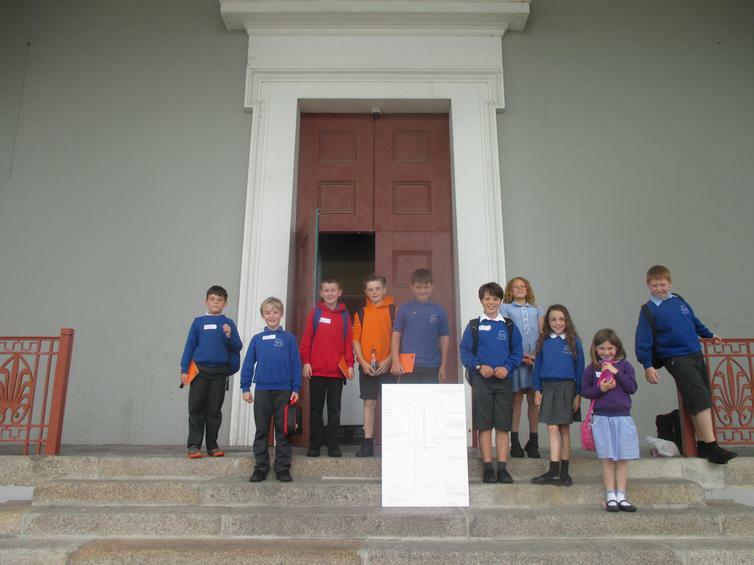 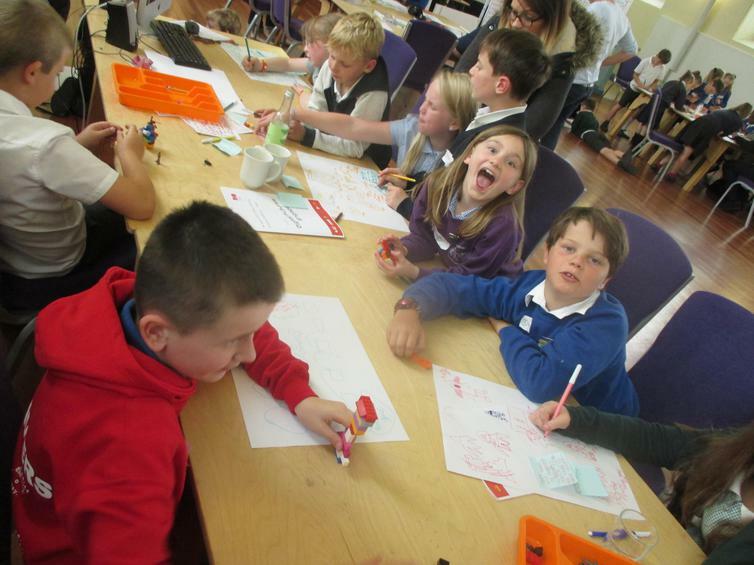 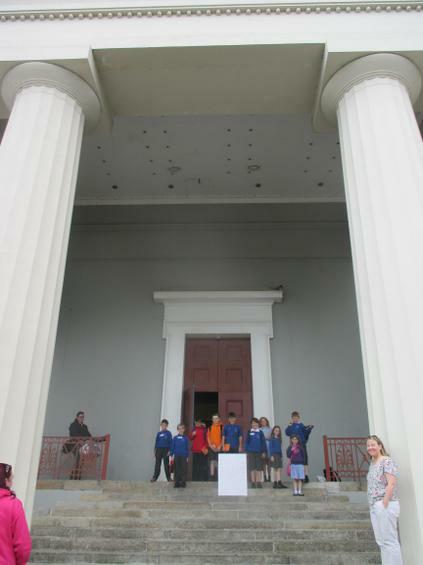 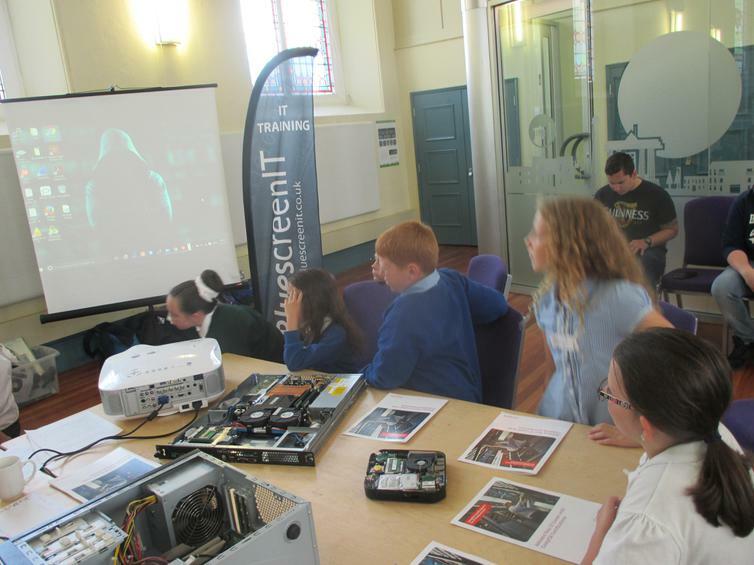 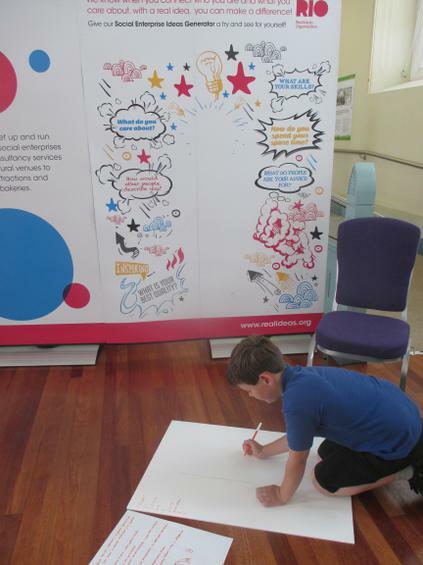 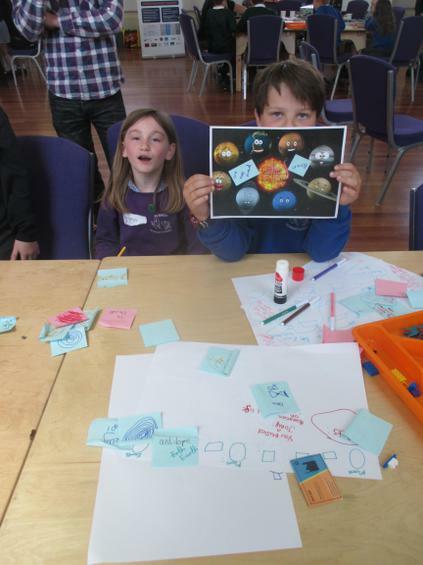 Ten children from KS2 went along to Devonport Guildhall for the Real Ideas Organisation (RIO) Digital Futures event today. 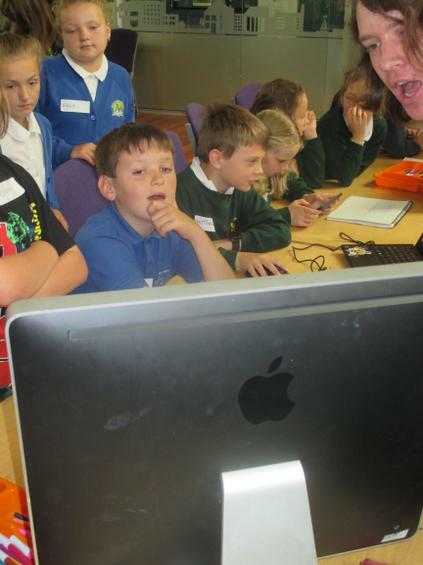 They had opportunities to play with and explore a range of technology. 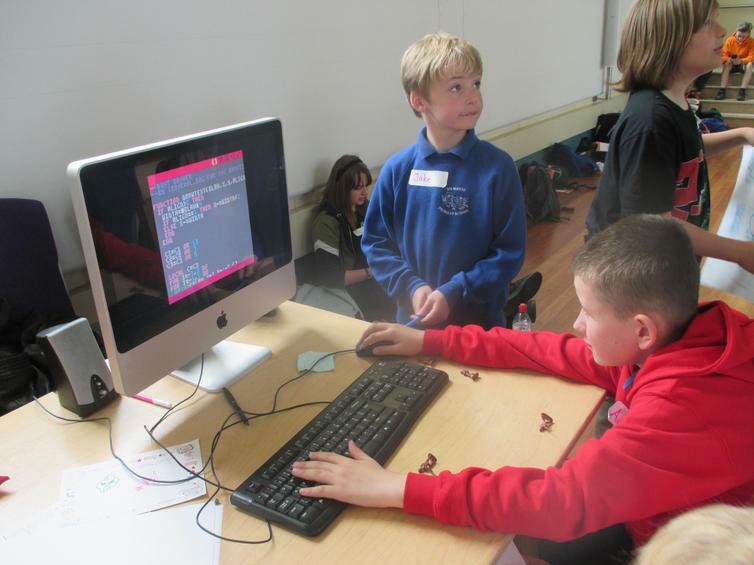 The children had opportunities to collaborate with children from other schools, whilst learning about current and new technology. 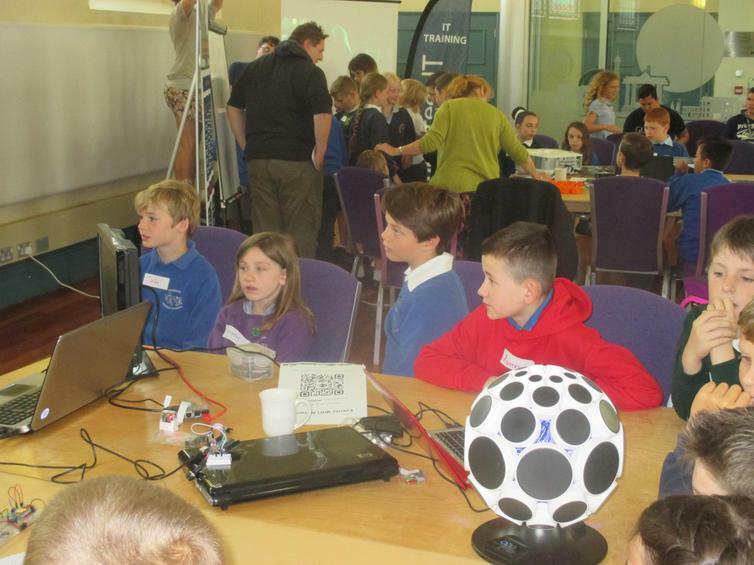 They even got a glimpse of what classrooms of the future might look like! 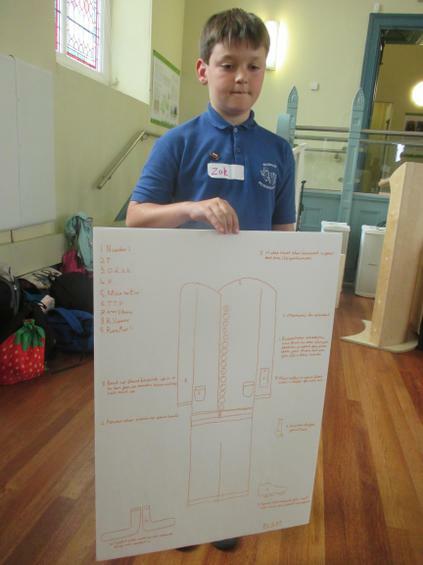 Mr Cocking says the children enjoyed themselves and represented the school well.